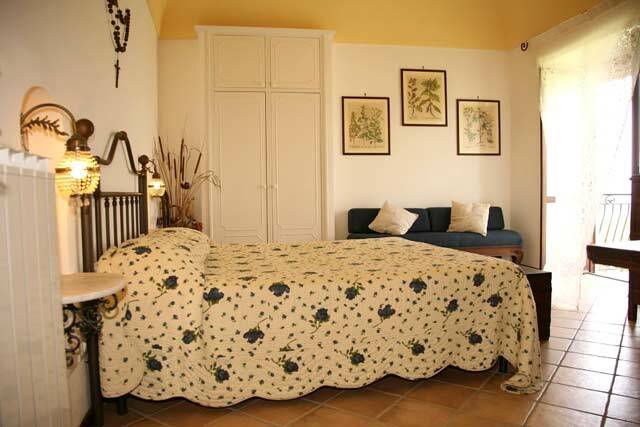 If you are thinking about the family holiday apartment to rent for your vacation on the Sorrento Coast, Casa Antica could be perfect. 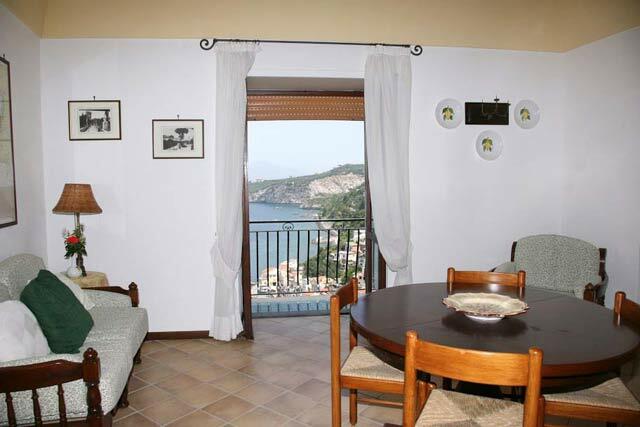 It is a very comfortable and panoramic apartment with a spectacular view on the small port of Massa Lubrense, Marina della Lobra. 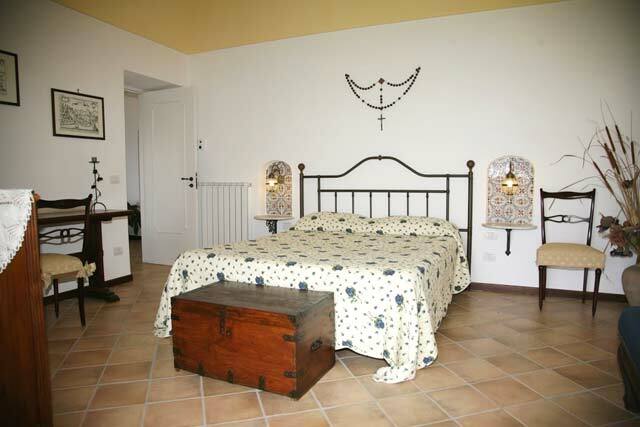 This holiday apartment is located in a very quiet area, just 2kms far from the centre of Massa Lubrense. From the small port of Massa Lubrense it is possible to reach Capri Island and the Amalfi Coast by boat, spending an unforgettable experience. 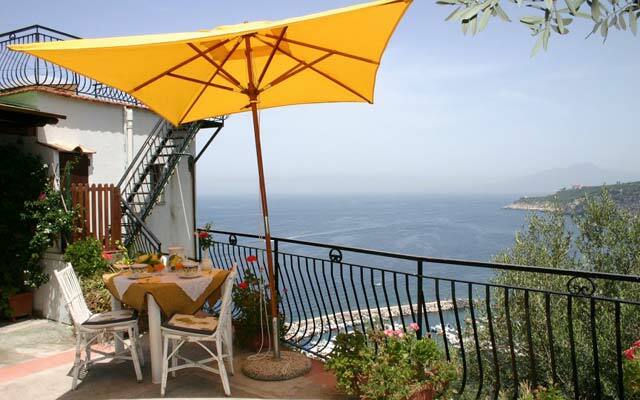 The holiday apartment Casa Antica Antica is on one floor and it has a very nice sea view terrace, ideal also for family with young children. 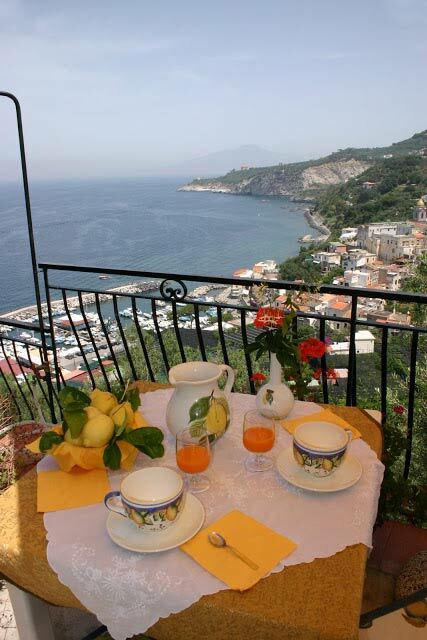 The town of Sorrento is just 7kms far and the Amalfi Coast only 15kms driving. 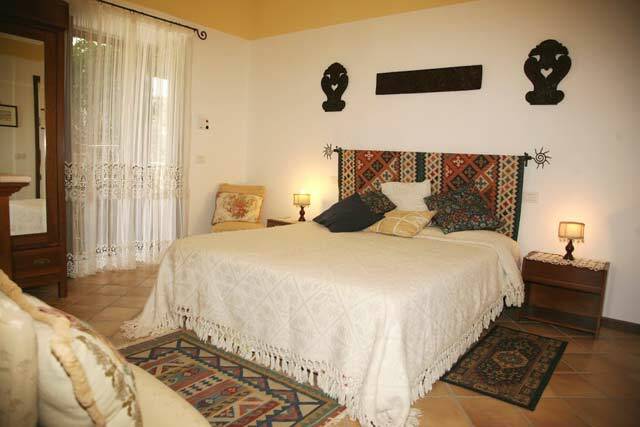 twin bedroom (convertible in a double bedroom) with access to the entrance terrace, bathroom with shower. Heating in each room. Satellite television in the sitting room. Indoor activities: Massage (on request), yoga (on request), chef service and breakfast (on request), personal trainer (on request), nanny and baby sitter. Outdoor Activities: Swimming pool, tennis, horse riding, swimming, walking, sailing, diving, fishing, cooking class, wine tastings, cheese tastings, yoga, painting, trekking. 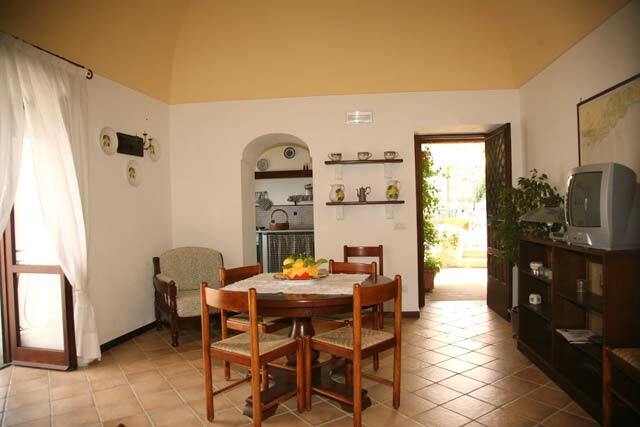 Nearby servicies: Internet point, restaurants, bar, hair stylist, spa, banks, post office. Nearby attractions: Pompeii, Caserta, Herculaneum, Capri, Campi Flegrei, Amalfi Coast, Ravello Music Festival, Naples. Car: The access to the property is only by walking for 150 mts. Free parking area at 150mts far from the apartment.